From Hot Dogs to Apple Pies, the American cuisine has a lot to offer to the world. 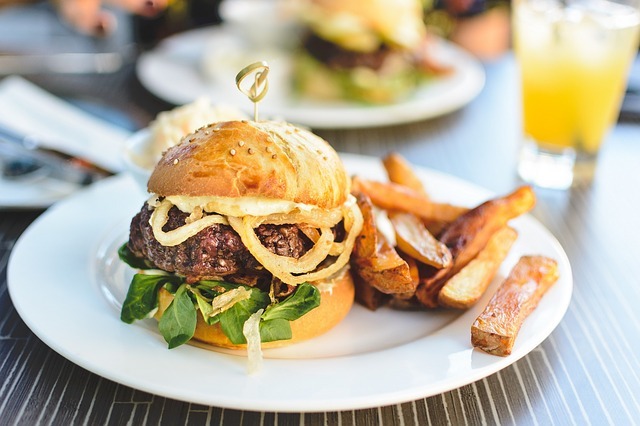 American foods are popular everywhere especially the hamburger; everyone must have had a burger in their lives. But there is more to it, many dishes soothe soul with the taste they offer. Let’s find out about some top American dishes. American Cuisine reflects its history, it is a blended with European methods of cooking and the products are amazing to taste. 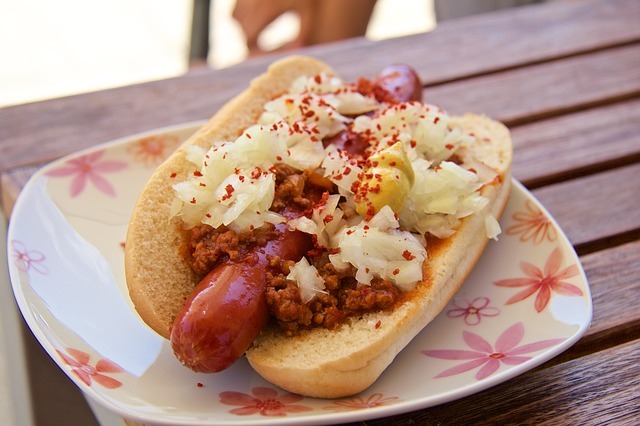 From Hot Dogs to Apple Pies, the American cuisine has a lot to offer to the world. American foods are popular everywhere especially the hamburger; everyone must have had a burger in their lives. But there is more to it, many dishes soothe soul with the taste they offer. Let’s find out about some top American dishes. 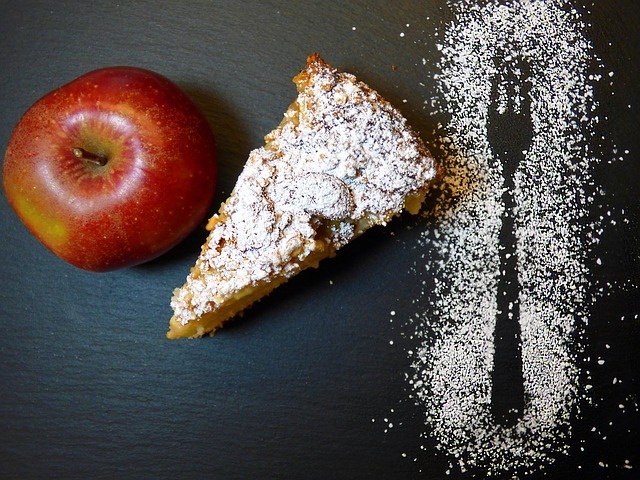 Apple Pie- It is one of the dishes that you will definitely have at an American dinner. It is iconic, delicious, and easy to cook. It became a part of American culture after the 2nd World War. It got its influenced from the English and since then Apple Pie became a fixture in the American diet. 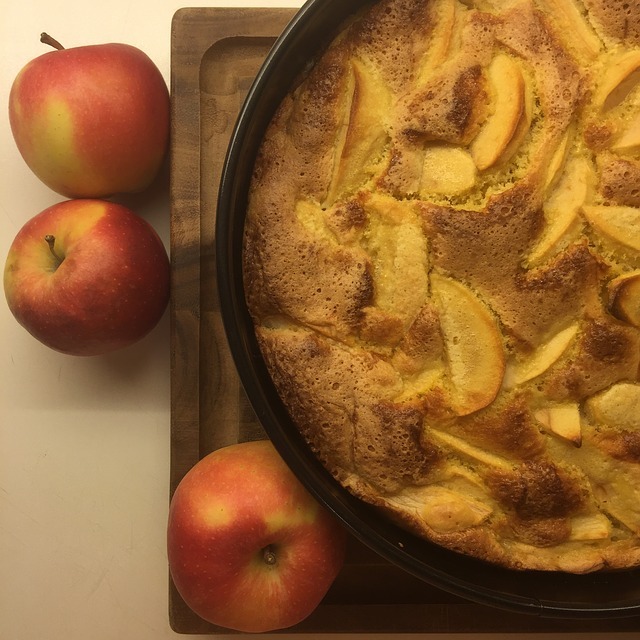 The pie combines sugar, butter pastry, sliced apples and provides an extraordinary dessert. Best pies are available in New Orleans, Seattle and Washington DC. Hot Dog- The word makes the dish completely American. The Germans invented the sausage but the Americans used it to make the hot dog. Hot dog is basically a cooked sausage which is grilled and sandwiched between buns, topped with ketchup and mustard and garnished with mustard, ketchup, mayonnaise, onions, relish, and cheese. The no ketchup hot dog is famous in Chicago and some of the best hot dogs can be eaten in New York City and Detroit. Hamburger-Nothing is more American then walking down the street and having a Burger. Not only Americans but the whole world eats it at any time of the day, they are on every menu. It’s got cheese, tomato, lettuce, pickle sauce, caramelized onions, mustard, mayonnaise, relish and meat sandwiched between two buns. Try the Office burger in LA and grab another one in Texas. They have the best food trucks and restaurants for Burgers. 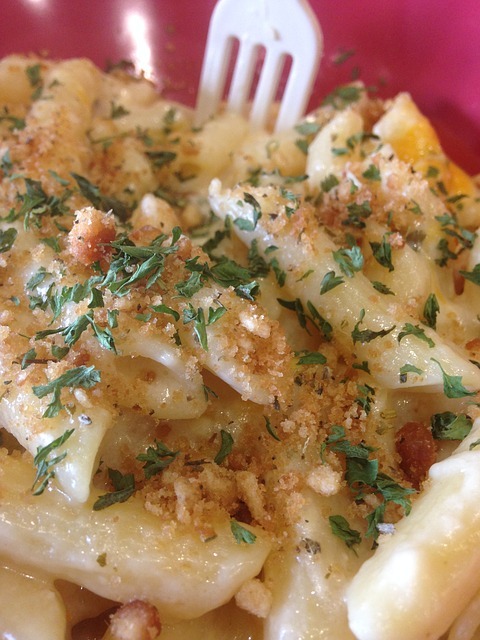 Mac and Cheese- The dish has baked macaroni and cheese loaded with mouth watering flavors. It is delicious and it is creamy. Traditional macaroni and cheese is a casserole baked in the oven; however, it may be prepared in a sauce pan on top of the stove. Originally from England it became famous in the USA in starting of the 19th Century. Barbecue meat- It is a very old style of cooking in America. Mesquite smoked meats and tenderizing ribs are American obsessions. 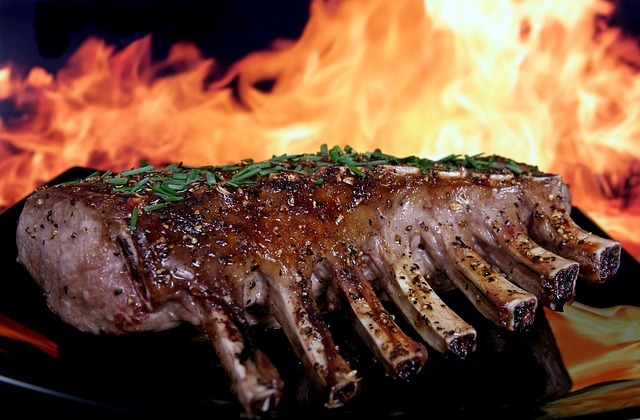 Anything from Pork to Beef to Lamb are barbequed by Americans. Texas is most famous for barbecue beef ribs; similarly Missouri and Dallas prepare the best smoked meat in whole of America. 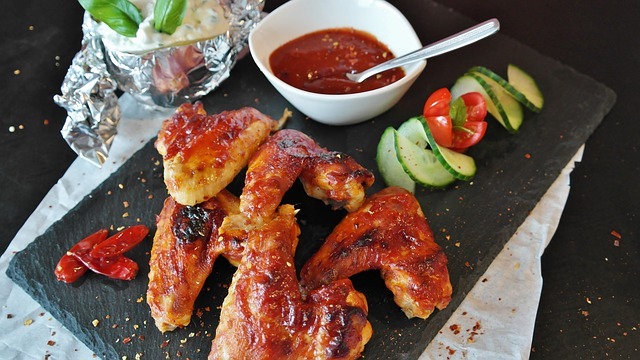 Buffalo wings- These were first served in Buffalo, New York. The chicken wing is generally deep-fried then coated in a sauce consisting of a vinegar-based cayenne pepper hot sauce and melted butter prior to serving. Brooklyn and Connecticut also serve delicious Buffalo wings other than New York. Cheesecake- Cheesecake is a sweet dessert consisting of one or more layers. 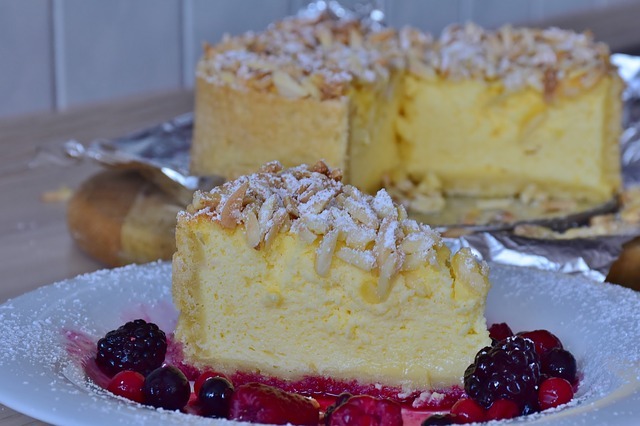 The main, and thickest layer, consists of a mixture of soft, fresh cheese, eggs, vanilla and sugar; if there is a bottom layer it often consists of a crust or base made from crushed cookies, graham crackers, pastry, or sponge cake. It may be baked or refrigerated. Cheesecake is usually sweetened with sugar and may be flavored or topped with fruit, whipped cream, nuts, cookies, fruit sauce, or chocolate syrup. Cheesecake can be prepared in many flavors, such as strawberry, pumpkin, key lime, lemon, chocolate, Oreo, chestnut, or toffee. What is an Exception in Java and how to handle an exception?